Newland Cables, USB cable - Mini-B plug to Type A plug for PT98x, PT80, series. Newland Cables, Flexible cable - for old EM3000, 24 pin to 12 pin. Newland Cables, Flexible cable - for EM1300, 12 pin to 12 pin, 75mm. Newland Cables, Flexible cable - for new EM3000a, EM3000v2, 12 pin to 12 pin. Newland Cables, Flexible cable - for EM2027, EM2028 14pin to 14 pin. Newland Cables, USB cable - RJ45 port to Type A for HR100, HR200. Newland Cables, RS232 cable - RJ45 port to Type A for all FM & FR series. Newland Cables, USB cable - RJ45 port to Type A for all FM & FR series. 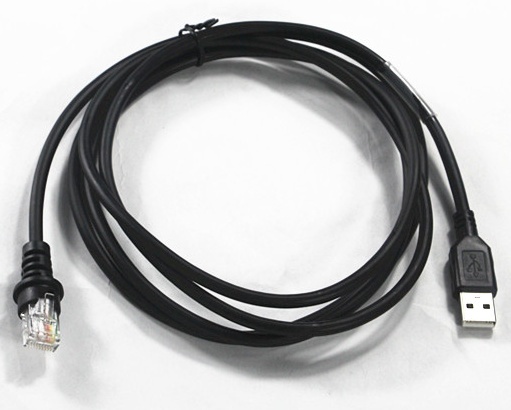 Newland Cables, USB coiled cable - total length 2 meters and coiled length 35 for HR100R, HR200, HR15X & HR32X series. Newland Cables, USB cable - 2 mtr, with EFT anti-interference coil. For HR100R, HR200, HR15X & HR32X series. Newland Cables, USB cable - 2 mtr, with EFT anti-interference coil. For CD15 & CD32 (Cradle wireless scanners). Newland Cables, RS232 cable - 2 mtr. For CD 15 & CD32 (Cradle wireless scanners). Newland Cables, USB cable - 90 Degree for FM30 series. Length approx. 15 cm.